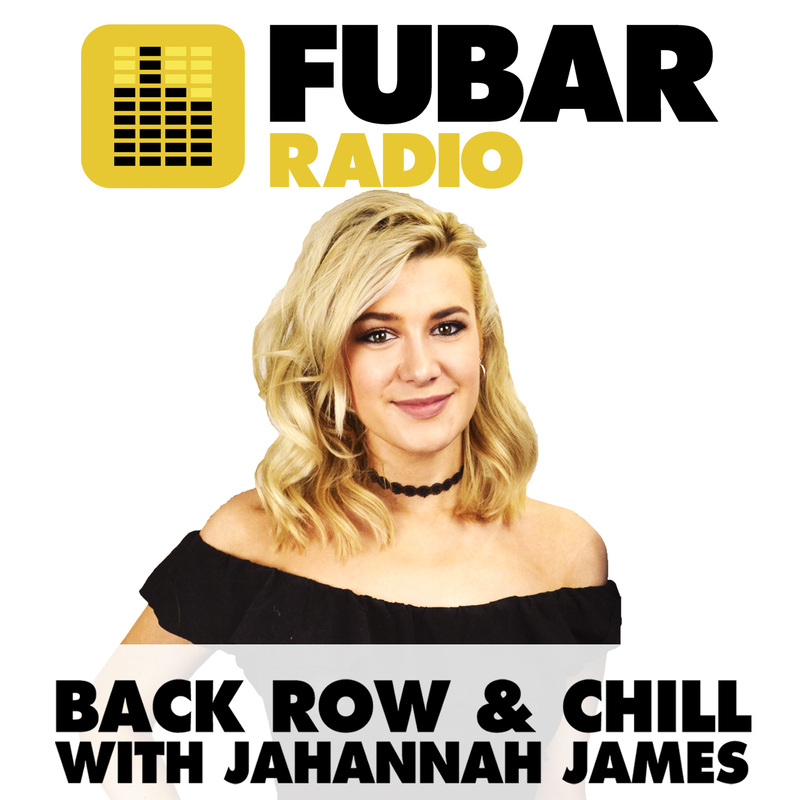 Jahannah was back this week to take us into the weekend! She was joined in the studio by Arabella Neale talking about her play Dames that is set in a girl’s public toilet. Tobias Oliver and Matthew Bugg from Miss Nightingale were here talking about the amazing casino space they perform in and the hecklers they deal with! James Wren from the Unrestricted Film Festival closed out the show telling Jahannah all about the festival and his film company.